Before I get into the policy and politics of the past week, I want to take a moment to invite you to TWO upcoming Town Hall and Legislative Update Meetings going on in Southern Illinois in the coming days and weeks. First up, I will join State Rep. Terri Bryant and State Sen. Paul Schimpf for a Town Hall meeting at Mount Vernon Township High School on Monday, March 25 from 6:00 – 7:00 p.m. We’ll be discussing several topics, including Abortion legislation and legislative responses from Republicans, gun control proposals and 2nd Amendment rights legislation, Governor Pritzker’s Proposed Tax Increases (Cigarettes, e-cigs, health insurance plans, plastic bags, gaming) and Governor Pritzker’s progressive income tax proposal. 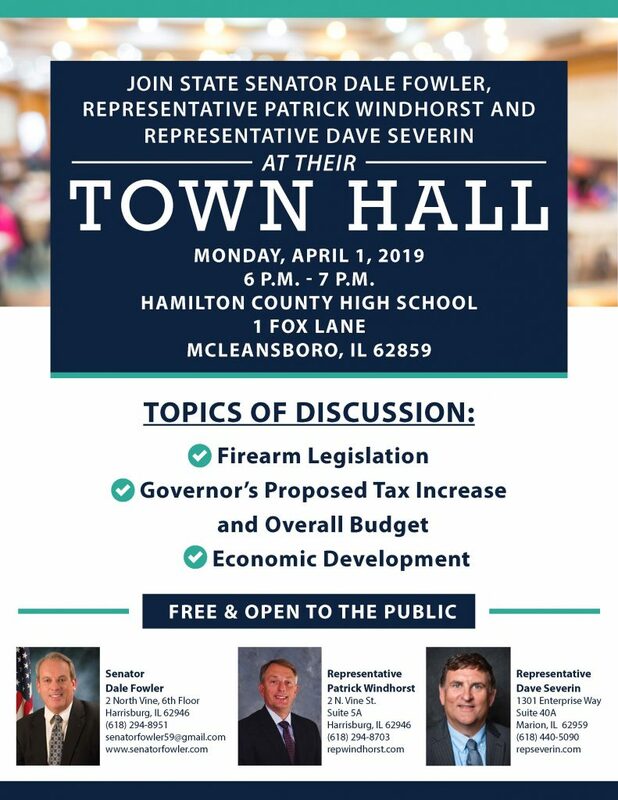 Second, I will join State Rep. Patrick Windhorst and State Senator Dale Fowler for a Town Hall meeting at the Hamilton County High School in McLeansboro on Monday, April 1st from 6:00 – 7:00 p.m. We’ll be discussing firearm legislation, the Governor’s proposed tax increases and overall budget, and economic development in Southern Illinois. More info below. 2. Dealing with the Governor’s proposals to raise taxes on plastic bags, insurance plans, online better, e-cigarettes, and cigarettes. Almost two weeks ago, Governor Pritzker outlined his plan for a progressive income tax plan. The plan would require a change in Illinois’ Constitution, which currently requires a flat tax rate for State income taxes. Despite that the Governor laid out a plan to raise taxes on Illinoisans by $3.2 billion, to date, no language has been introduced in bill form to lay out the actual rates that taxpayers would pay. My opposition to this plan is multi-fold. Illinois is already ranked WORST in the nation for taxpayer friendliness. 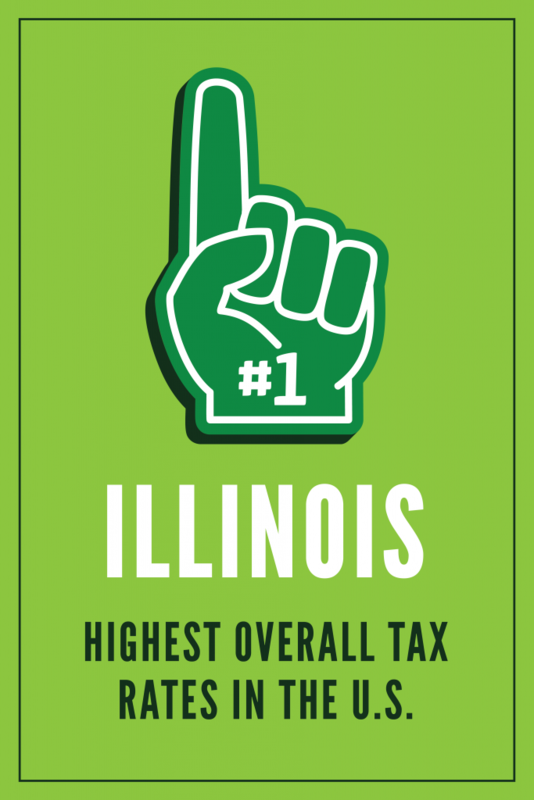 My friend and colleague Patrick Windhorst held a press conference this week highlighting a Wallet Hub study that proves Illinois is currently ranked 51st of all the US States and Washington D.C. when it comes to the amount of State and Local taxes you pay. If you agree with me, then you know that Illinoisans are MAXED out on State and local taxes, sales taxes, property taxes, income taxes, and business taxes. 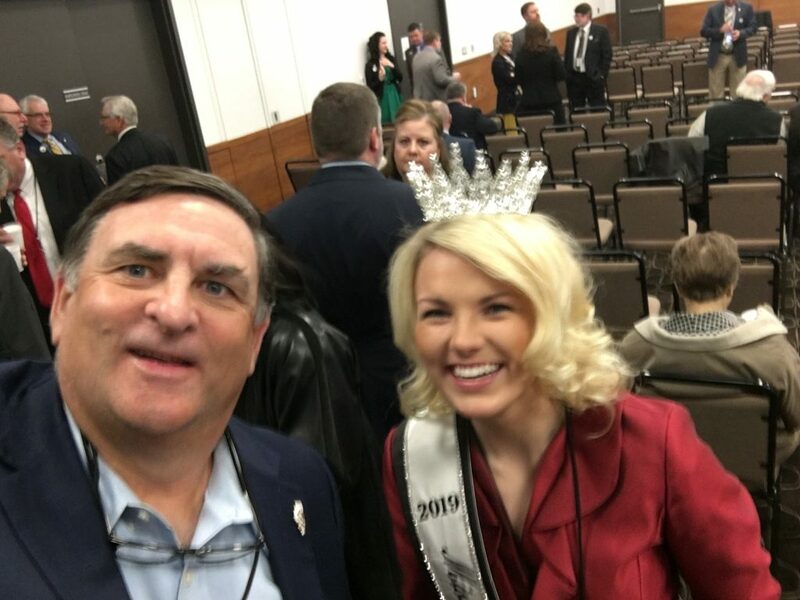 Take a moment to read Rep. Windhorst’s press release on that Wallet Hub study at the link below. Educate yourself on the State of our State’s finances. Your future tax liability depends on it. The Illinois Federation for Right to life, and pro-life advocates rallied on Springfield on Wednesday, March 20 for pro-life advocacy day. Thousands of concerned citizens descended on the Capitol for a massive rally estimated at 4,000 people. The crowd was so big that Capitol security temporarily closed the Capitol building to access for the many more hundreds of people waiting outside. It was truly an impressive showing on behalf of our innocent, unborn that continue to be under assault by legislators year after year in Illinois. I am ardent in my opposition to the so-called Reproductive Health Act (HB 2495/SB 1942) and to the repeal of parental notification. My office in Marion is open Monday through Friday from 8:30 a.m. to 4:30 p.m. You can call any time at 618-440-5090 or email me at Severin@ILHouseGOP.org. Don’t forget you can file witness slips expressing your support or opposition to any legislation at www.ILGA.gov. 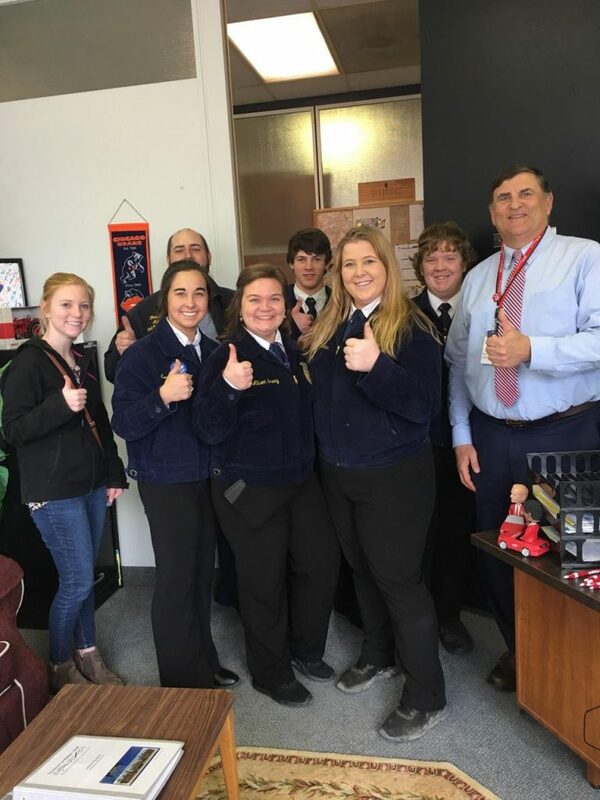 Find the bill, its status and sponsor, and make your voice heard! 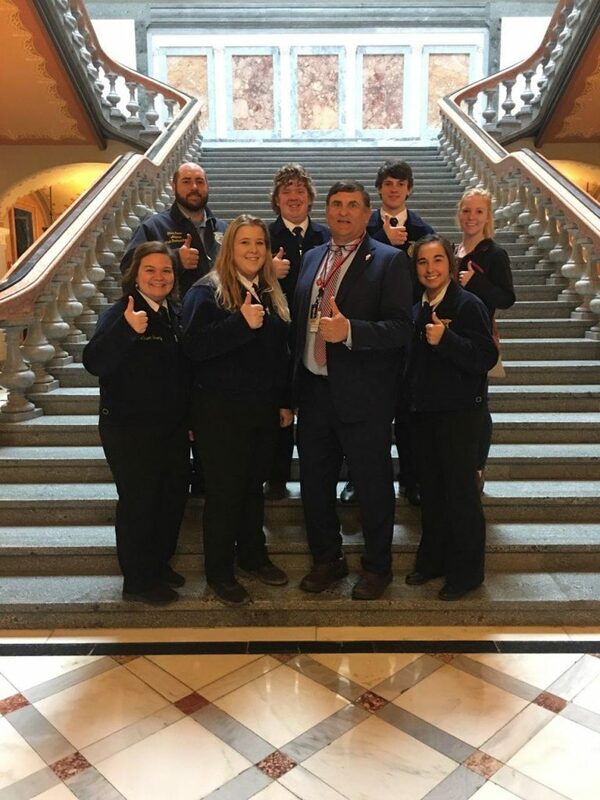 You can also read this week’s edition of the Illinois House Republican Week in Review by Clicking Here.